Whether you are planning your wedding or private function or just wanting to retreat to the country for a unique get away experience you are sure to enjoy Hedge Farm’s wonderfully unique accommodation. Set within our gardens at Hedge Farm, Merino Station is a luxurious option. 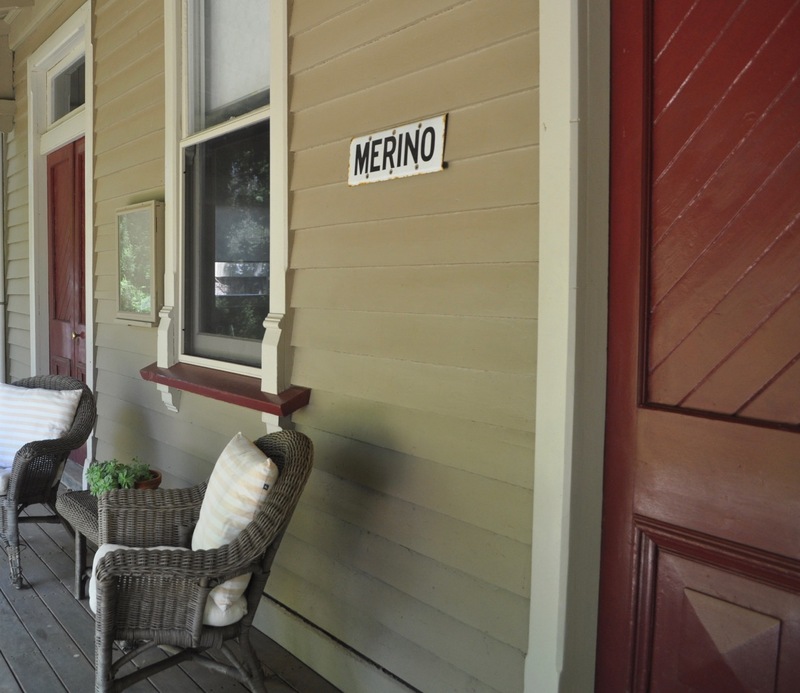 Merino Station consists of lounge/kitchen, bedroom – with adjoining ensuite – in one remarkable historic building. Looking for an experience closer to nature? The alternative option is our two converted railway vans – the Sleepers Van or Brake Van. Both vans are very popular and offer a glamping experience that allows guests to enjoy our property whilst still having some of the creature comforts.